A Student Poster Session will be open to the participants in parallel with the Welcome Reception. Registration desk is open from 14:00 to 20:00 on Sunday, 16 September 2018 at the 1st floor of the Friendship Palace. Three Outing routes for participants are listed below for the participants to choose, the details are as follows, please make your choice when registering. Forbidden City, officially known as the Imperial Palace Museum, is the Chinese imperial palace from the mid-Ming Dynasty to the end of the Qing Dynasty. It was originally constructed by the third Emperor of the Ming Dynasty, Emperor Yong Le, between 1406 and 1420. 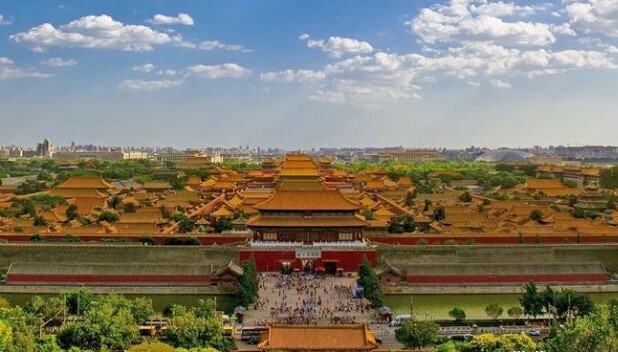 24 emperors once lived in Forbidden City successionally. 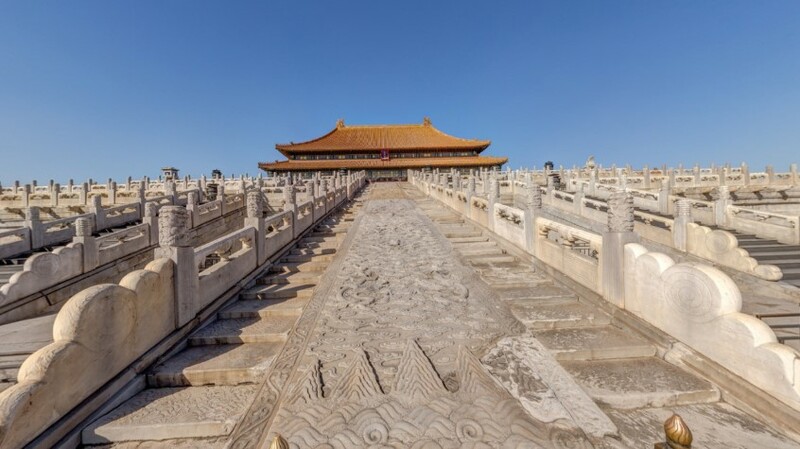 For almost 500 years, it served as the seat- bed of the Emperors in Ming and Qing Dynasties as well as the ceremonial and political centre of Chinese government. Summer Palace is the largest and most complete imperial garden existing in China. 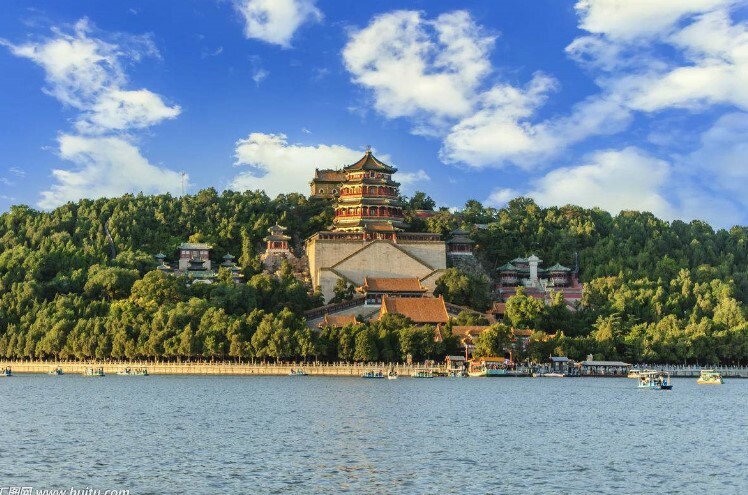 Located in Haidian district, about 15km from Beijing center, Summer Palace covers an area of 290 hectares, of which 3/4 is covered by water. With masterly design and artistic architecture and integrationg the essence of Chinese garden arts, the Summer Palace has a title of "Imperial Garden Museum". Its predecessor was the Garden of Clear Ripples (Qingyiyuan) started in 1750 and burned down by the British and French allied troops in 1860. In 1886, Empress Dowager Cixi used navy outlays and other funds in the reconstruction and renamed the park as Summer Palace in 1888. It is a imperial garden most completely reseved with richest landscapes and concentrated buildings. 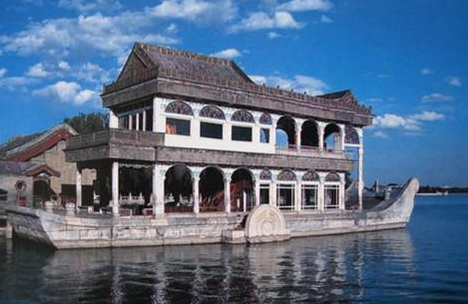 The Summer Palace was added to the world cultural heritage list in 1998. In the old city area of Beijing most local residents still live in traditional courtyard-styled houses dotted along narrow alleys or hutongs. 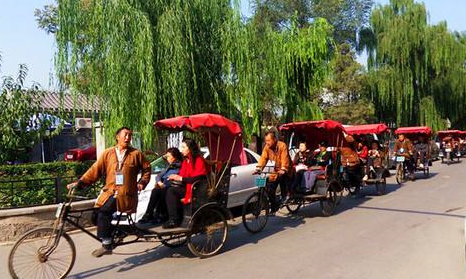 Tourists could go around those existent hutongs by richshaw with two people share one rickshaw. 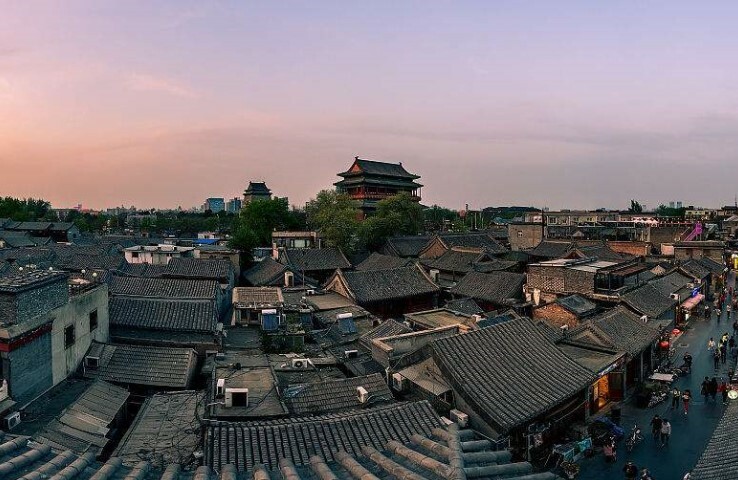 Ascending the 67-meter high and two-story Drum Tower dating from 1272 would bring tourists back to the old Beijing by seeing the big drum tower and having bird's eye view of the surrounding communities of hutongs and siheyuan - existing traditional courtyards in Beijing. Prince Gong's Mansion was once the private residence of He Shen, a favorite minister of Emperor Qianlong of the Qing Dynasty (1644-1911), it was first built in 1777. In 1851, the mansion was given to Prince Gong by Emperor Xianfeng (1851-1862), hence the name. Now it is one of the most well preserved mansions in Beijing. Shuttle bus: Leaving for the dinner at 18:10 in front of the Friendship Palace. Two facility tour routes are listed below for participants to choose, the details are as follows, please make your choice when registering.